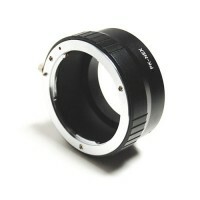 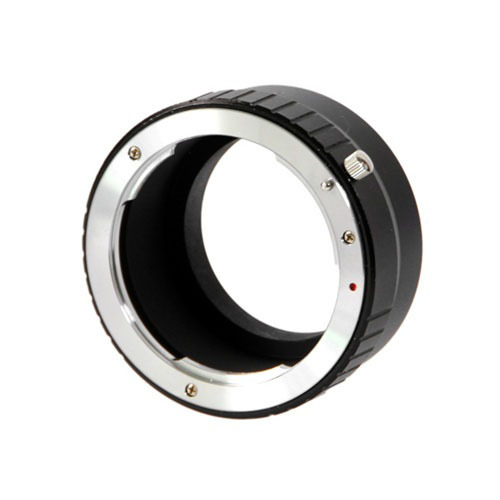 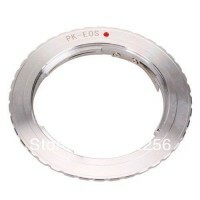 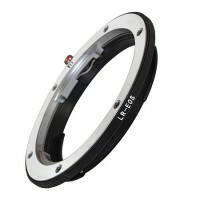 Top quality lens adapter that enables you to use Nikon AI lenses on any camera with the Fuji X Lens Mount (e.g. 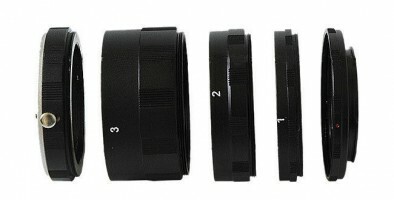 Fuji X-E1, X-Pro1, X-M1, X-A1, X-E2 etc). 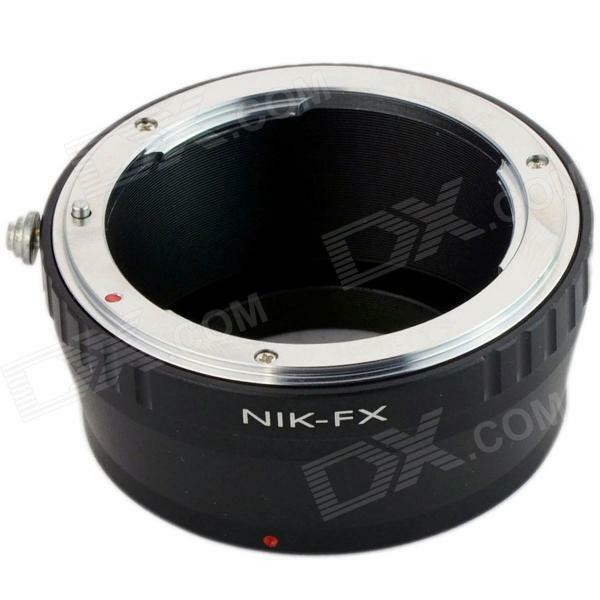 Simply attach your Nikon lens to the adapter and then attach to your camera as normal. 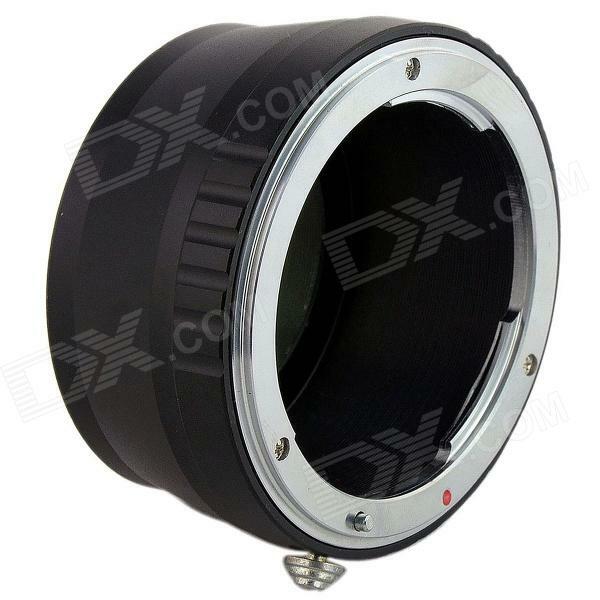 Made from high quality alloy, this adapter is far superior to most of the cheap imported adapters currently available.